Fun and Unplugged - your kids will love these ten family adventures and will benefit from turning off the electronic entertainment devices. Grab a blanket and head for the backyard to view the night sky. Younger children enjoy snuggling up on the blanket and looking in a new direction. Stars are awesome! To learn about what you are seeing, consult a star chart or book. Start with easily identifiable constellations, such as the Big Dipper. Kids will think it is cool to see planets like Mars and Venus with the naked eye. 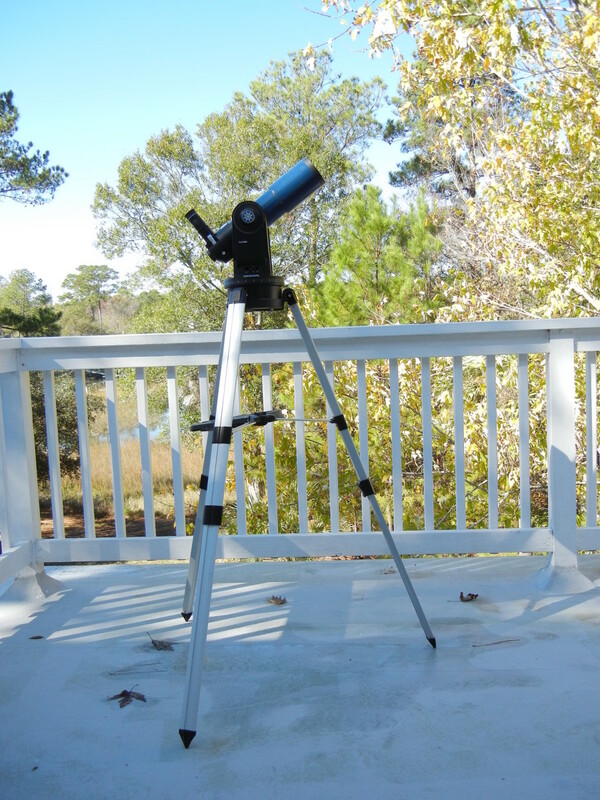 More advanced stargazers can use a telescope. You may even be able to see some of the outer planets - look for Jupiter and Saturn. Looking at the moon up-close is very interesting as well. Expand the activity by talking about the changing moon phases. Little girls love pretend tea parties, but all kids will love the real thing. Boys and girls alike enjoy the special foods and time together at the table. Let everyone help prepare and put out the tea and goodies. Keep it formal by using a tablecloth and practicing good manners. Offer a selection of flavored caffeine-free tea bags and serve tea with honey, tiny lemon wedges, and some mint leaves. Use small cookie cutters to make fun shaped mini-sandwiches, for example, hearts, stars, or little circles. Kids can dress up in fancy clothes for even more fun. Take the opportunity to discuss the origins of "afternoon tea" and the customs surrounding the practice. Your children may enjoy tea so much that it will become a new family tradition! 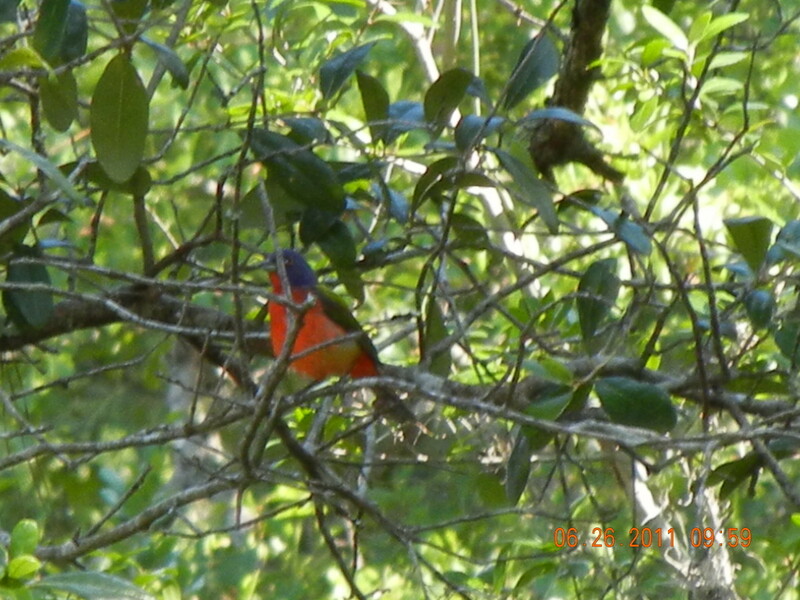 Despite what you may have heard, bird watching is not boring! Birds are fascinating, and kids love being able to identify them. Start with a simple bird guide from the library or book store. Look for common birds in your area and then set out to find them. You will need to carry the guide with you, as well as some binoculars and a camera. Start looking in your own yard and neighborhood, and then set out to local parks, rivers, lakes or beaches. 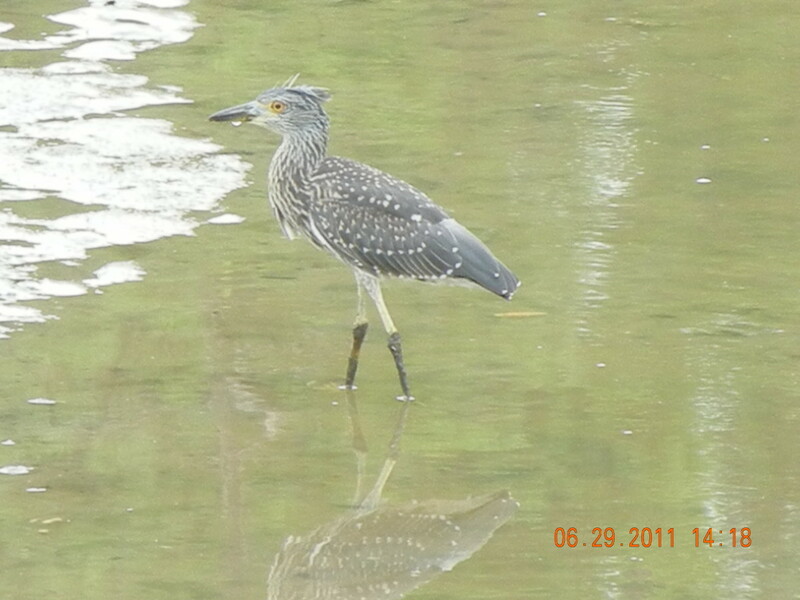 Some parks offer early morning bird watching walks or night owl walks, so look into what is available in your area. There is nothing better than good old-fashioned fresh air and exercise for kids. 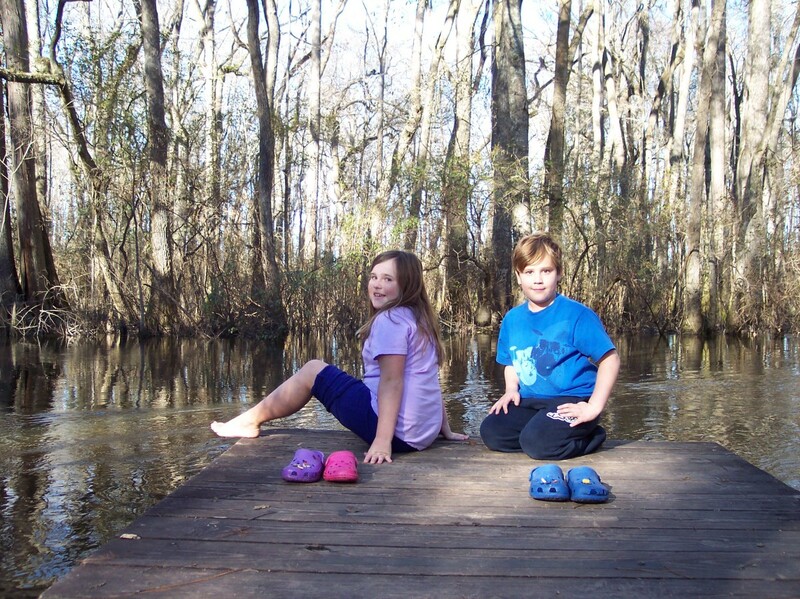 Exploring nature allows children to appreciate the world and focus on it's beauty. Grab a tree or flower field guide from the library or bookstore and set out for a hike. You may not even have to leave your own backyard or neighborhood. Take along a small journal to record your findings. Younger children can draw pictures of what they see. For more adventure, travel to a local park. Some parks have self-guided trails with maps and information plaques posted along the walk. Turn your walk into a nature scavenger hunt to keep the kids interested. Bring along brown paper lunch bags to collect the findings, and pencils to cross off items on the list. Start a new hobby by hiking different nature trails, taking pictures, and starting a blog about your adventures to share with friends and family. Go Geocaching! Geocaching is an outdoor activity that involves using a GPS device to track down small "treasure boxes" or caches hidden all over the world in places such as parks, fields, and parking lots. 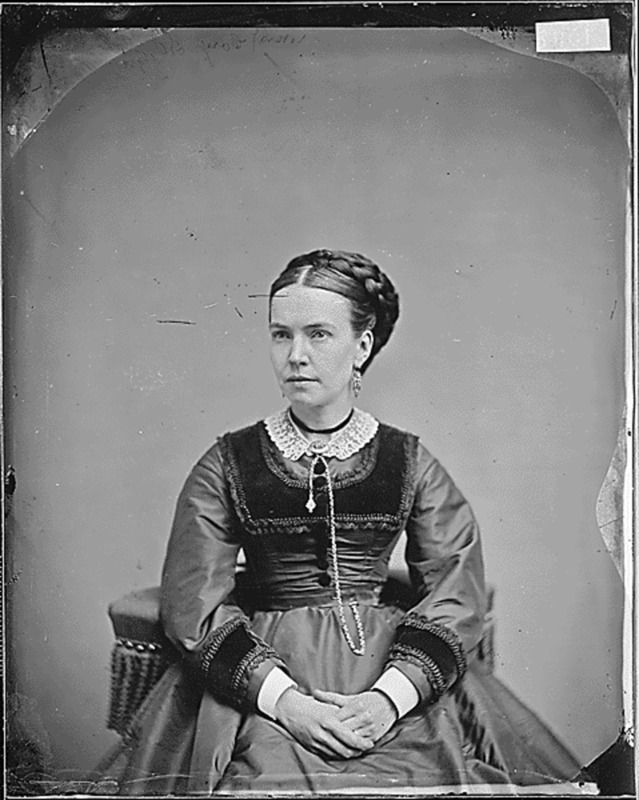 Learning your family history is interesting for all ages. Clear a table and set aside some time to work on this project. Bring out the family photo albums, so you can view the relatives as you add them to the chart. 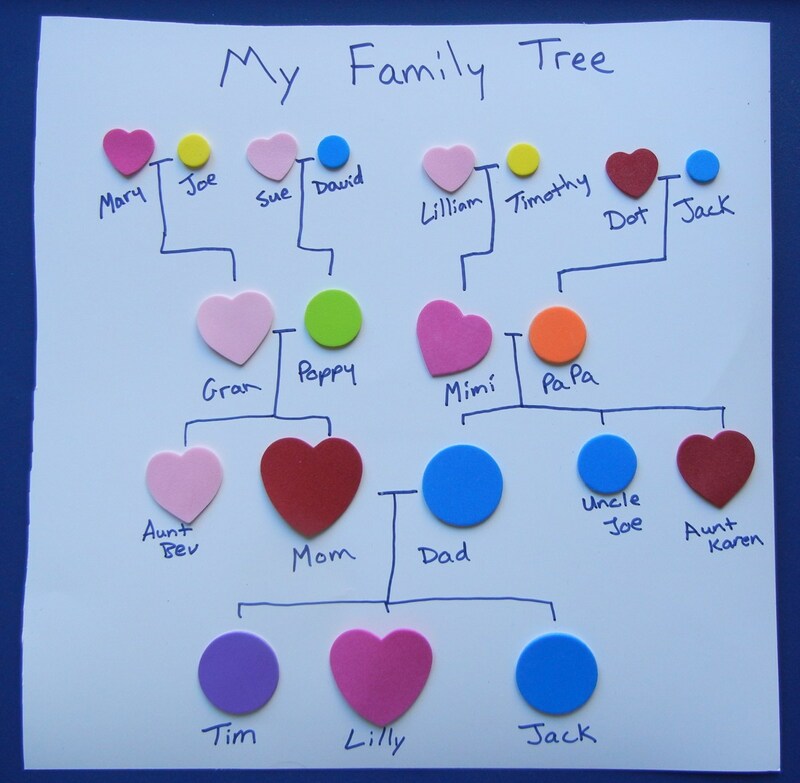 For younger children, make a simple family tree chart with colored 12" x 12" cardstock and peel n’ stick shapes - circles, squares, stars or hearts. See picture. To step it up a notch, let the kids cut out pictures of relatives and make the family tree or chart on poster board, or in a large photo frame that can be displayed on the wall. These are fun to make and share with others. For an even more advanced project, your family tree can be researched and organized with computer software such as Family Tree Maker. This is an extensive program that will allow you to make albums, slideshows and calendars. Your older children will love to help out on this project and share with the extended family. Fold the paper in half, so it opens like a standard greeting card. On the front, trace the adult’s hand with a marker. Then, inside the hand outline, trace the hand of the child. Add a saying on the front like “Friends go Hand in Hand“ or “Friends are Special." Inside the card, have your child sign his name and draw a picture. Your child can add stickers to complete the project. Whether you plant a single seed in a paper cup or a full-scale garden in the yard, your kids will love to get their hands on some dirt. Be sure to wear old clothes and gardening gloves for this long term project. For outdoor gardens, you will need to find out what types of vegetables will grow in your area for each season. This information can be found online, but your local garden center may have some pamphlets or information sheets available. Take your child to the garden center to buy all the seeds, dirt and supplies. You may also find supplies at a super center or hardware store. Before you plant, let your child draw a diagram to show where each vegetable is placed. This will be an ongoing project as you and your child tend to the garden and watch the growth. As a bonus, at harvest time, your child will be more likely to eat something he has grown himself! Surprise your children with a picnic at a playground across town that you have never visited before. 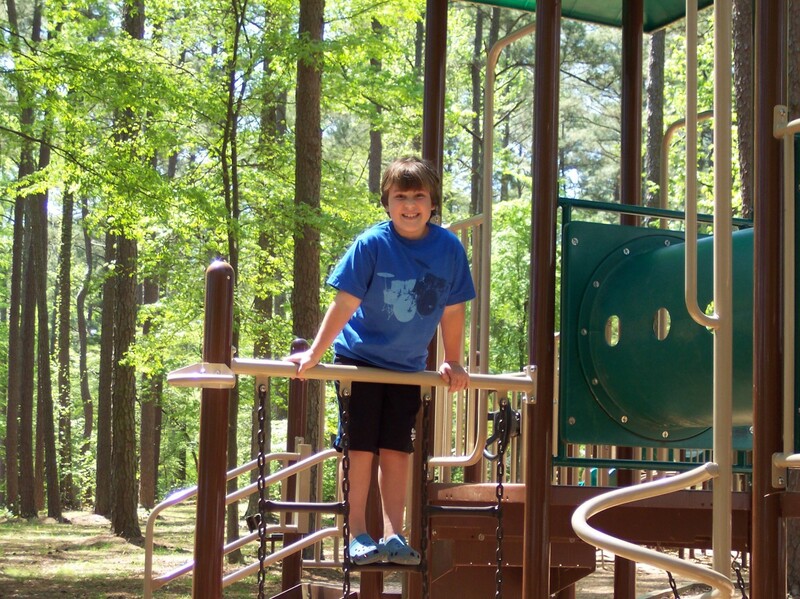 Even if it is just a short car ride there, a new park to a child is like a mini-vacation. You can even pick two or three locations and do some park-hopping. For the picnic, make sure you have a large blanket to sit on to enjoy your meal. Go for the full effect with a big picnic basket full of yummy food, napkins, plates, cups and drinks. Kids love to break eggs, mix, stir, and best of all, make a mess! Crank up the fun with colorful aprons and music. Cookies and muffins are very popular, but try recipes like vegetable soup or vegetarian chili that have mutliple ingredients. Check your local library for kid-friendly cookbooks and select the recipe together. There are also countless recipes online. For a new twist, select interesting recipes from another country and prepare a meal. 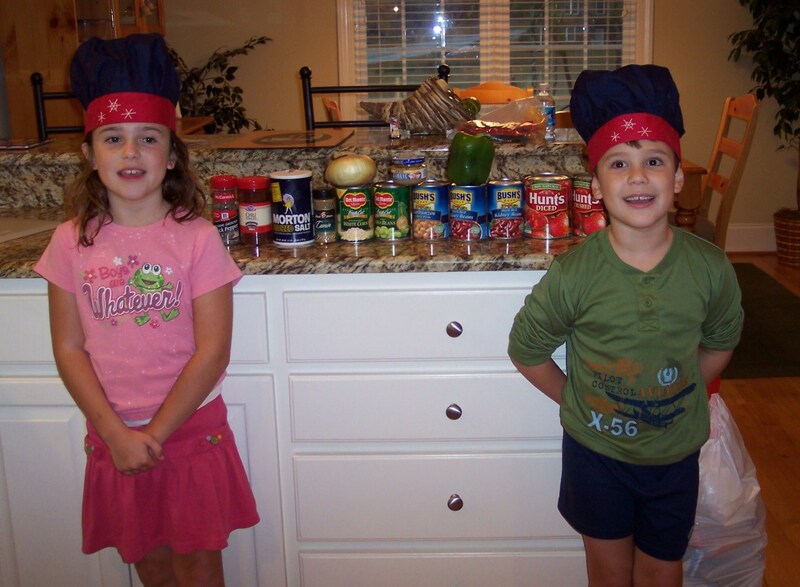 This is a great way to encourage kids to try new foods and to learn about different cultures. Try to incorporate some of the country's traditions into your meal event. For example, you may use chopsticks and sit on floor cushions for a Japanese meal. Take it a step further and ask trivia questions about the country. You can write questions on pieces of paper and take turns reading them aloud. Don't forget to have the kids help with clean up! Boys and girls will both love this meal adventure! Take them back in time to a world of castles, knights, nobility, and elaborate feasts with rich entertainment and music. Set the table by giving everyone a round flat bread to serve as a plate that absorbs the juices from the food. A good starter is a barley-vegetable soup. Spoons and bowls are allowed, but forks were not used. In the middle of the table, place a rotisserie chicken, a block of cheese, and a hunk of bread. You also may want to have a bowl of berries, a bowl of nuts, and a fruit pie for dessert. Vegetables were not very common at a medieval feast. For the drink, try a sparkling red grape juice served in goblets. For the finishing touch, let the kids dress up as knights or princesses and act out their parts. Medieval music is perfect for setting the mood, and related trivia questions or jokes provide great conversation. Great suggestions! I am actually looking into volunteer options for myself and my son now. Ingenira - Thank you so much for the comments, votes and tweet. I am just figuring out Twitter, myself. So many fun and creative ideas. I love these ! Voted up and useful ! Tweeted. Thank you, Angie! Glad you have those positive memories with the kids. I am fighting the battle this week over the new electronics my kids received for Christmas! Ugh! Brilliant hub, ChaplinSpeaks ... it is a long time since my kids were little but as we did quite a few of these as there were no electronic games or computers then. Your hub brought back happy memories ... thanks. Thanks for stopping by, Maren. It's all about having fun and making good memories! Thank you, GoodLady. The outdoors are good for fresh air, exercise, the imagination, the list goes on. As a society, we need to get out there more! Thank you for the Hubnugget vote, wordscribe. I like how you call the special night "Astronomy Night". That serves as a good reminder for you and the kids. Sometimes, we come up with fun things to do, but then it phases out or we just forget. Having the name creates a family tradition. Fantastic hub! I already do quite a few of these with my three kids, but I like the medieval feast idea. One of our very favorite activities is geocaching, my son can't get enough of it. A weekly event (when the sky is clear) we call "Astronomy Night". We get a huge blanket, the telescope, view stars and tell stories. They LOVE IT. Voted for you in the Hubnuggets, good luck! So many really great and interesting activities in your list and I love how outdoor and nature friendly it is. 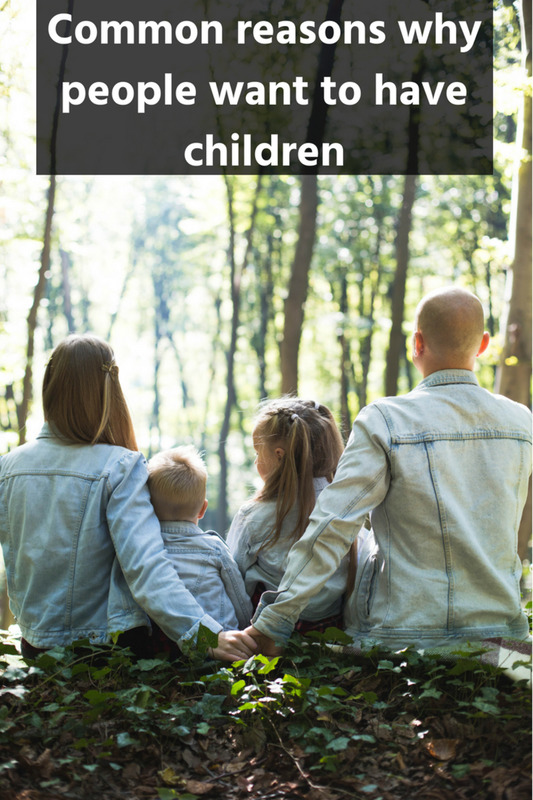 Children (and me) will love doing any and all of these activities. rebecca - I agree with you. Opportunity for creativity and imaginative play is gone when kids are plugged into electronics that provide the play for them. kelley - yes, parents need to model the behavior. I'm trying to lessen my computer time around the kids. Thanks, rosika, for sharing this with your friends. Great ideas...Would use it as a reference in my future and will share these ideas with my friends! Great ideas. Love the ideas for unplugging.. Kids love new ideas and just being in nature when they see us appreciating it! Thanks again. Great Hub, and an important concept.We are so tech oriented, I'm sometimes afraid we will kill all the kids's creativity. Congratulations! Thank you, K9, for your kind words. I am liking the Hubpages community more and more each day. Fantastic! And congrats on the Hub of the day award, you really deserved it! Your hub is a wonderful list of family bonding adventures all unplugged and engaged! Top notch! Thank you! As much as we rely on the electronic devices these days, I often see them as the enemy. My kids are so crabby after spending a lot of time on electronics. Must always teach moderation. DML, you bring up a good point. 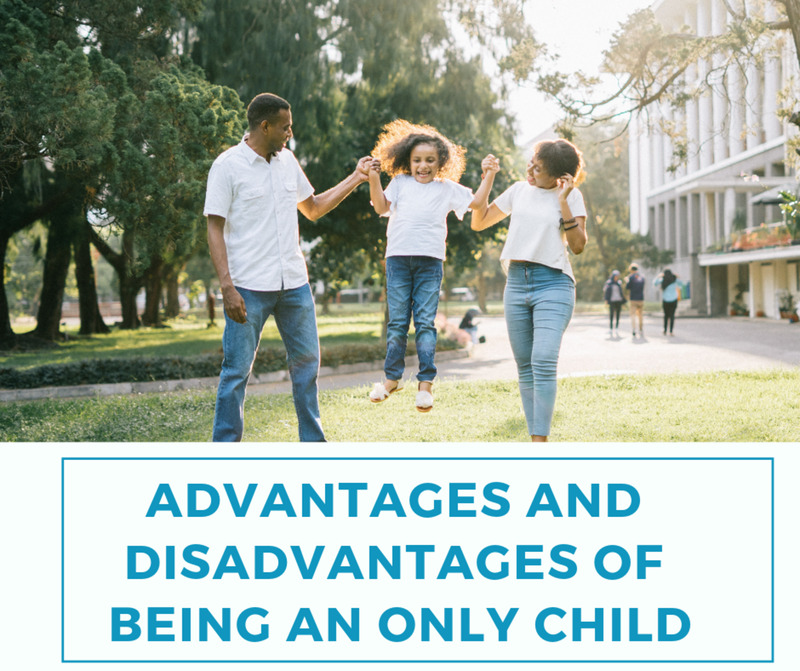 I also grew up in and live in a culturally rich city, but for those who do not, there is extra work to come up with fun activities for the kids. You may need to start from scratch, but that often results in the best kind of fun. 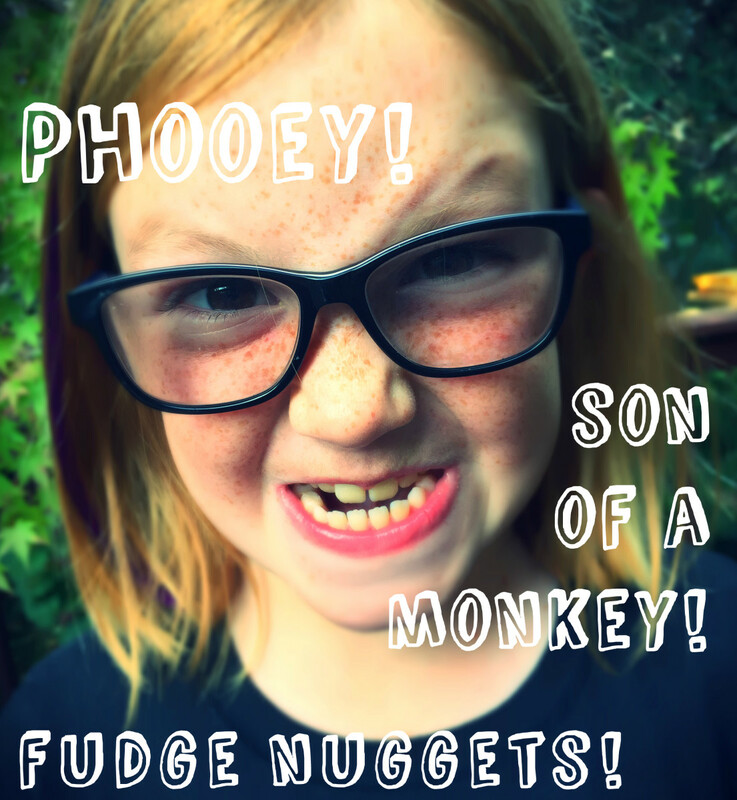 Congrats on Hub of the Day, and your HubNuggets nomination. These are all great ideas for things to do that keep them away from those electronic devices. Congrats on Hub of the Day! I just love this hub. As a parent and a former kindergarten teacher, I think your ideas are spot-on. Anything we can do to encourage children to do other things besides video games and TV is awesome. Kudos, kudos, kudos! Congratulations on Hub of the Day! Great job, here. These are some wonderful, imaginitve ideas! When I was a kid, we were fortunate to live in San Francisco, where there was a planetarium--we went to the shows often. I loved star-gazing. I'll never forget the "lesson" on the Big Dipper, and how to find other stars by using the Dipper as a kind of star map. Following the arc of the handle, you can go past its end, and find, by name, two other stars. Here's the Mnemonic device the lecturer used: "ARC to Arcturus, then "SPeed" on to Spica." Similarly, the two stars forming the vertical edge of the front of the Dipper's bowl are pointers to find the North Star. Follow their line up from the top of the bowl, and you first come to a bright-ish star--that's not the North Star--keep following the line, and you'll come to a much fainter star. That's the one! The famed North Star is not one of the brighter ones, and at our latitude, anyway, it's only about 30 to 50 degrees off the horizon (depending on time of year). I'm fully supportive of any activities that get kids off their collective rear-ends and out playing and yes, even thinking! Thank you for your encouraging comments. 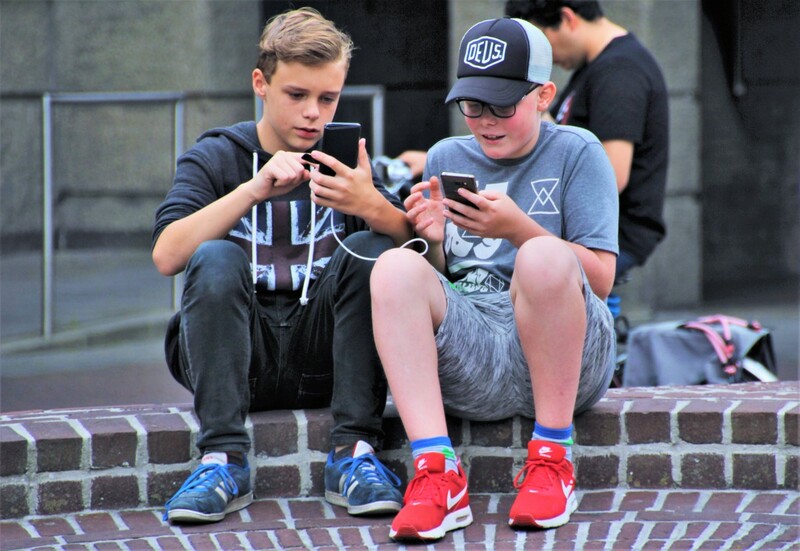 Yes, especially in today's society, our children are constantly plugged in to video games, computers, cell phones, and televisions. Some of us adults fall into the trap as well! It is time to get unplugged more often. Thank you for sharing this great article on engaging children during the holidays. This is great. There is so much learning that we can engage them in. These ideas seem like its just as fun for adults. It's a win win. Thank you for sharing this with the community. I don't have kids or children around me but I think that this unplugging campaign you are talking about here is VERY important for our society. You have some excellent ideas to help parents who have lost their imagination. Excellent hub, you certainly deserved the award of Hub of the Day. I even clicked the +1 Google for you. Congratulations on Hub of the Day. These are excellent suggestions. I especially like planting a vegetable garden, since it's important that kids know where food comes from! Awesome list of suggestions! This is a more relevant topic than ever these days. Great ideas to enjoy with kids. Voted up! Thank you all for your kind words! This award is exciting and a nice Christmas surprise for me. Dr. M.R. - you are never too old for these activities. Sometimes I think I enjoy them as much as, if not more than, the kids! Congrats for 'Hub of the Day'! I like all the ideas. 'Hike a trail' & 'Plant a garden' are really nice ideas for me. Volunteering also a great idea to be taught in the early age itself. Keep writing! Happy Christmas! No wonder you were selected as Hub of the Day - this is an EXCELLENT piece! It's unique, it's useful, it's interesting, and it is nicely written and put together! Good job! some really good ideas, love the medieval dinner! Great Ideas! My boys do a lot of playing outside already but it is mostly sports, sports, sports. 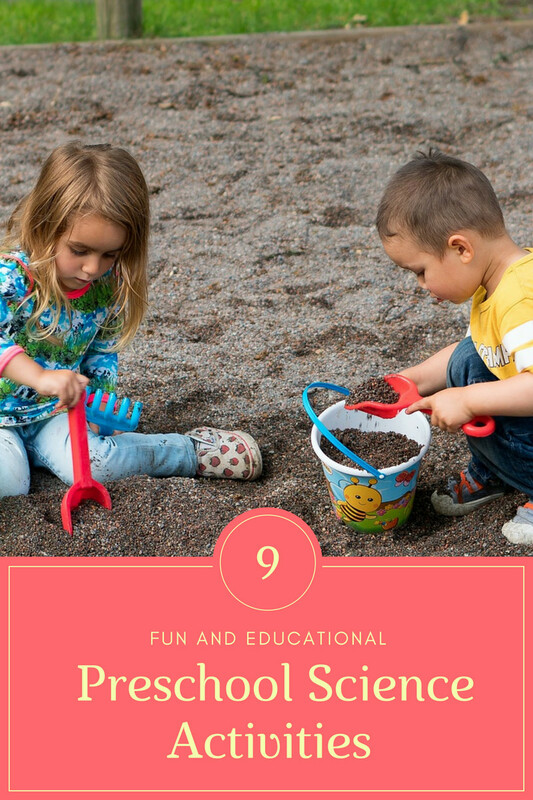 These ideas will help to make them well-rounded children without being plugged in! Great Hub - deserves hub of the day! Congrats! 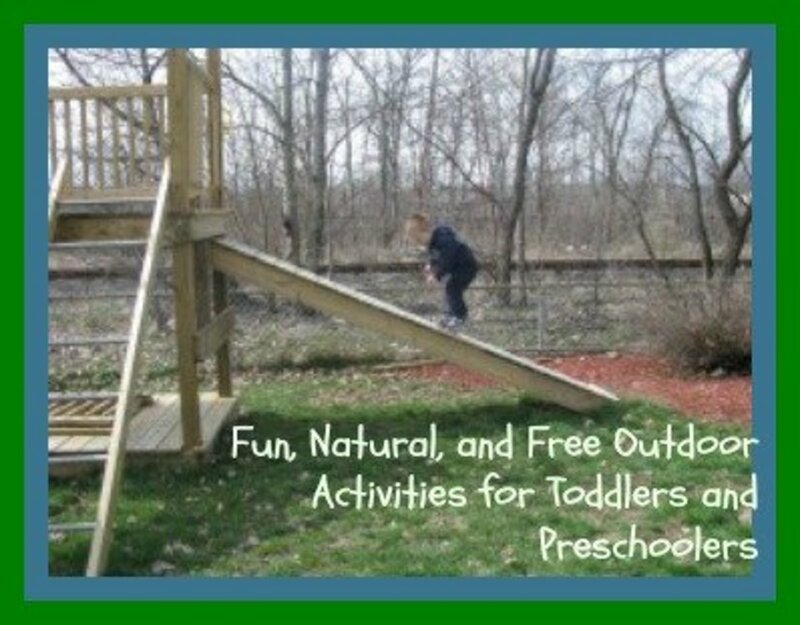 What a great group of ideas for activities to do with your kids! Congratulations on being named Hub of the Day! This is a fantastic list of ideas. I'm happy to say that we have done all of these except 5 and 10 but we have attended a renaissance festival. I can't wait for summer so that we can do some of these again. Congrats on the hub of the day! This was very rich and enjoyable to read. Thanks! Thank you for your comments, KoffeeKlatch and Simone! These are my family's all time favorite activities. Christmas Break is a good time to try some with the kids, weather permitting on a few. Oh my goodness- SIGN ME UP!!! I'm not a kid, but each of these things sounds like great fun to me. What a fantastic guide!!! Terrific ideas. I love that each one has parent involvement. We all seem to have such little time to spend with our children these days. We have to make every moment count. Up and interesting. Thank you for your comments MC, RT, and moira! I find if I don't make a specific plan and put it on the calendar, we all just end up going our separate ways - computer, tv, etc. My 9 yr old son also loves playgrounds or even large open fields, as opposed to a museum where you have to be quiet! These are all excellent recommendations Chaplinspeaks. It's a bit of a challenge for us as we're right in the middle of an urban jungle, but an all-time favorite for our 11 yr old boy is the playground. He could spend hours in the playground. He's recently discovered cooking and enjoys helping out in the kitchen. Thanks for sharing this. Parents can't have enough of those special moments that make great memories for the kids. Voted up. You've got excellent ideas in here. Some of them I already do and will certainly do the others asap. Thank you for your encouraging words, SGL! Thanks for reading and commenting, HR. And now the electronic devices are affecting kids earlier than teen years. Video games are addictive! Thank you for your comments, nybride, romari and bizwin. It is true - this fun time together is gone before you know it. Make some good memories! Great article. Really good fun for kids. Well done! yes it's true it creates so much fun..i remember those days when i was a kid. Great ideas. My daughters are 15 and 12 and I always looking for ways that I can get them to spend time with me while they're still home.